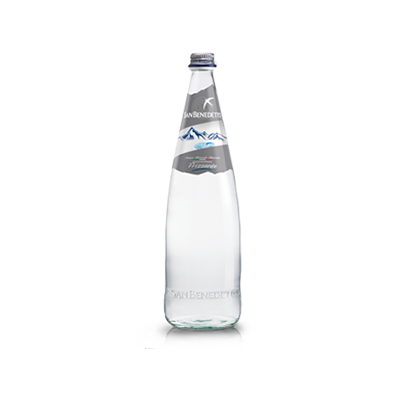 Established in the city of Scorzè near Venice, Italy in 1956, San Benedetto mineral water originates from the high glaciers of the Dolomites in Italy. 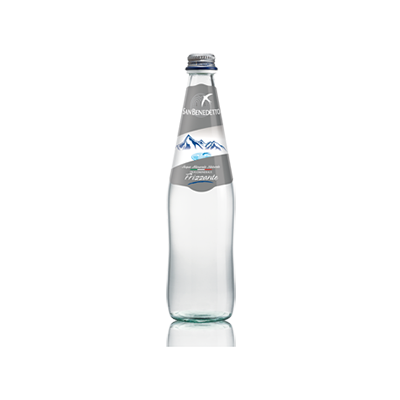 On its way down the mountains, the artesian mineral water collects a unique combination of minerals that are precious for our bodies. 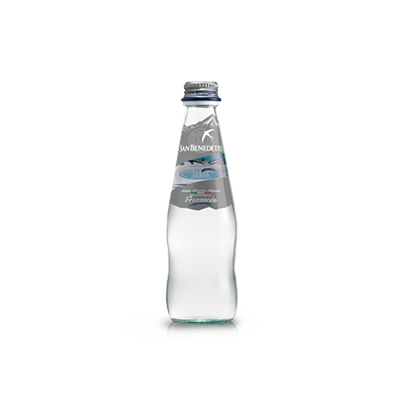 Drawn at a depth of 300 metres and bottled at the source, its original features remain unchanged and the purest product is passed straight to the consumer.